It’s been a while since Hero MotoCorp launched anything absolutely new. So when they went ahead and launched a new scooter and showcased another brand-new one, we simply had to get a ride on both. When Hero announced their split from long-time partner Honda, it created waves – nay, tsunamis – in the media. 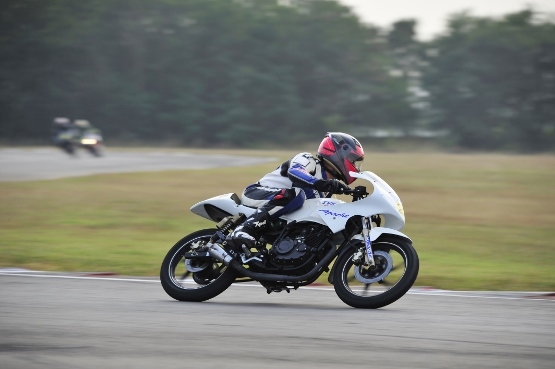 It was, after all, a split between India’s largest two-wheeler manufacturer and the world’s largest two-wheeler maker. Several questions were raised at the time about whether Hero would be able to stay afloat without the technical expertise of their former partner. Even today the company continues to pay royalty to their erstwhile partner for the technologies they continue to use in their product portfolio. However, Hero do have a plan to reduce this reliance and their first onslaught begins at a part of the two-wheeler market that has been growing steadily — the scooter segment, to be precise. 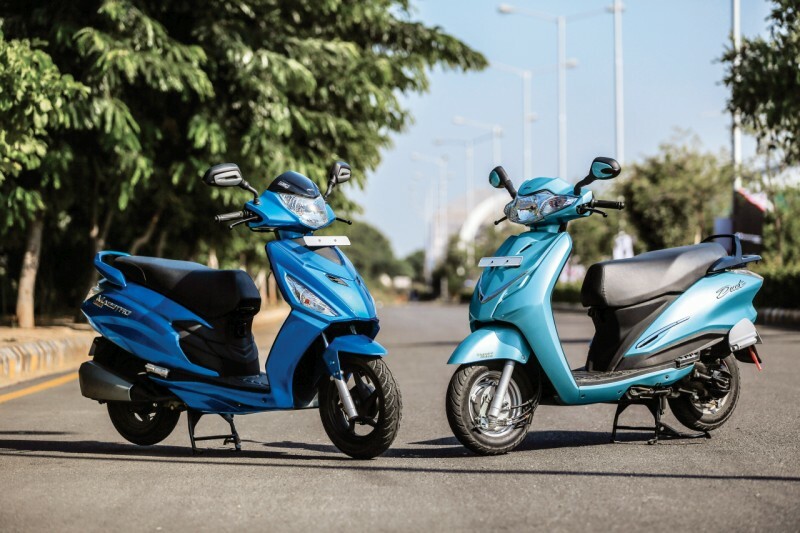 Hero recently launched one new scooter in the form of the Maestro Edge and showcased a brand-new one as well in the form of the Duet. At the launch, what was emphasised over and over again was that both the scooters used a 110.9-cc engine that had been developed in-house. Indeed, Hero supremo Pawan Munjal went to the extent of stating that the company was investing heavily in R&D and its ability to churn out all new products would, over time, reduce the company’s royalty burden. But who’s interested in such mundane business details? We’d rather ride the two new products and tell you what they’re like. So here they are.